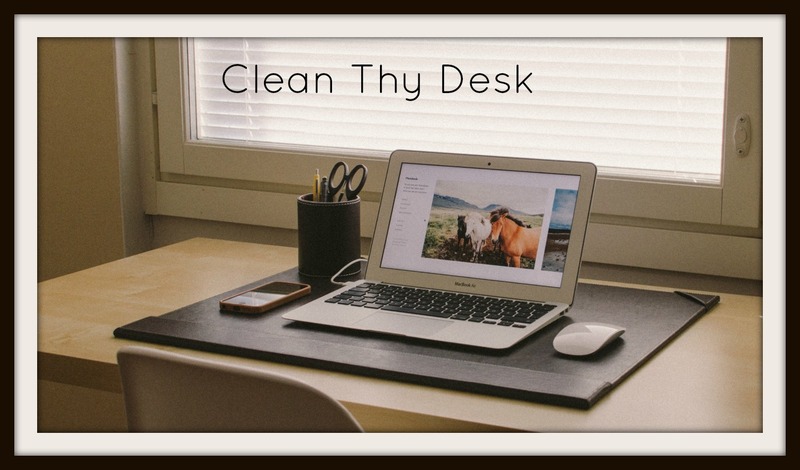 Thought I would share an article about cluttered desks and work space. Although we won’t clean your clutter (we do a dang great job at cleaning your work space, though), we’ve seen our share of clutter and messy. Some are more productive working in clutter, while others have a space for everything and everything goes in it’s space.